Difficult though it is to imagine, someday a new Neil Young album will be a thing of the past. Let’s hope that day is a long way off, because he’s just delivered yet another left-field classic. The structure of Psychedelic Pill resembles previous Crazy Horse collaborations such as Everybody Knows This Is Nowhere and Zuma. A bunch of long songs – some really, really long – and shorter filler tracks. On those albums, some of the fillers are great. Think of ‘Drive Back’ or ‘Barstool Blues’. 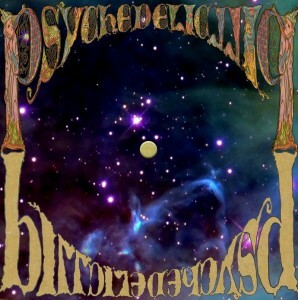 Here, the alternative wah-wah-free version of ‘Psychedelic Pill’ has a nice energy, but the others are fairly uninspired. If Neil Young had written a song called ‘Born In Ontario’ in 1974, it would have been mordant, memorable and still officially unreleased. In 2012, it’s a clichéd reflection on times past. But it doesn’t matter. The real interest lies in the long songs. At ‘only’ 8.33, ‘She’s Always Dancing’ is the benjamin of this group. It’s also the loosest and most up-tempo of them. ‘Ramada Inn’ is the most standard, if there is a standard for songs that last nearly 17 minutes. It’s like a cut from Ragged Glory. Crazy Horse are rock solid as the rhythm section, while Old Black blurts out one phrase after another. ‘Walk Like A Giant’ also clocks in at over 16 minutes, though the last four resemble Arc-like noodling. From the title onwards, it’s perhaps the most self-consciously long song on the album. It sets off pretty steadily, but at a certain point tries to get into ‘Like A Hurricane’ mode. It doesn’t quite make it, but it’s great to hear the guys try. The standout, though, is ‘Driftin’ Back’. It starts with a brief acoustic segment, but soon slips into a dream-like electric meditation and stays there for 26 glorious minutes. We’re in ‘Change Your Mind’ territory from Sleeps With Angels. Which makes sense. In 1994, Neil Young was thinking about death. Then, it was Kurt Cobain’s. Now, it’s his own. Sometimes this makes him maudlin. Other times it makes him angry. On ‘Driftin’ Back’, he gives out about anything that happens to come to mind. MP3s. Picasso wallpaper. But he channels it all calmly, yet forcefully, and to good effect. There can’t be many more Neil Young albums on the horizon and some of those will be duds. But this is a great late-era Neil Young & Crazy Horse set and for that we should be thankful. In 2006 DeYarmond Edison released an album that was noteworthy only for the fact that there were no capital letters in any of their song titles. They soon split. Musical differences were cited. One of its members retreated to a remote cabin and returned with an album called For Emma, Forever Ago. It was a hit. Others formed a band called Megafaun and started to experiment with sounds. Recently, they have experimented rather less and have become much more pleasant to listen to. 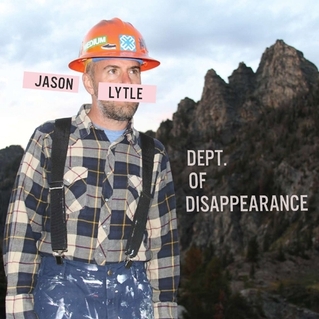 Now, the remaining member of DeYarmond Edison, Chris Porterfield, has re-emerged with a new album. It’s magnificent. The foundations of Field Report (geddit?) are straightforward enough – strummed guitars, piano, some synths, percussion, and vocals. But what defines the album is the immense sense of space in the songs. The opening track sets the scene, taking off slowly, swooping around, and landing softly. “This is the one”, Porterfield sings, “in which I miraculously pulled out, Of a free-fall dive over Fergus Falls, Minnesota”. The whole album is full of long, languorous vowels. “You and me were not built to be”, he sings on ‘Evergreen’, with the last syllable extending to over 10 glorious seconds. There are plenty of stories, but they’re always told unhurriedly. ‘Chico The American’ is a tale of hard drink being taken, but it’s no quick visit to the bar. It’s a month-long, gin-soaked bender. On albums like this, there’s always a thin line between space and just plain slow. On some of their recent live sessions, Field Report have passed that line, stretching some of the songs so thin that they break. Here, they hold together perfectly. 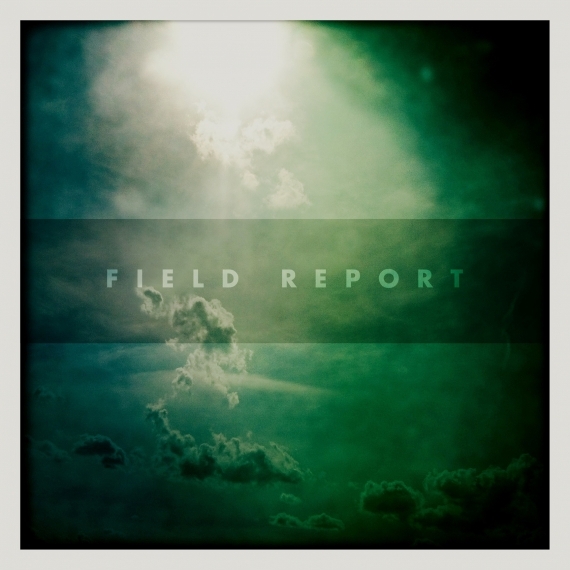 It’s invidious to compare Field Report with Bon Iver. Justin Vernon’s first album was unique. He sounded so different. Porterfield and Field Report are not unique. They sound much more conventional. But what they have created in this space is quite beautiful, and in the long run that’s what matters. 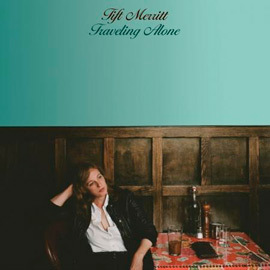 Instinctively, Tift Merritt is on the country side of indie. Here, to show us her country leanings, there’s some pedal steel and slide guitar, but not too much. And to prove her indie credentials, the band includes John Convertino from Calexico, while on ‘Drifted Apart’ she duets with Andrew Bird. The end result is reminiscent of Kathleen Edwards. There’s a hint of melancholy, but it’s not too intense. There’s the occasional whiff of mainstream, but it’s kept in check. Best of all, there’s an ear for a tune. The songs on this album were written over a period of time, but they were recorded in the space of a week. They feel coherent, organic, and, best of all, relaxed. They won’t change your life, but it’ll be a little bit more pleasant for hearing them.